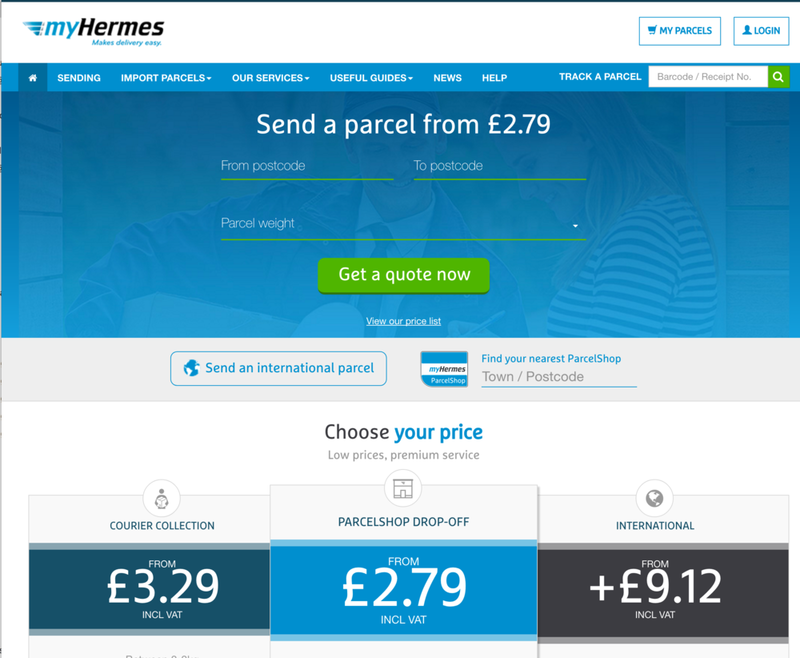 All the items are couriered from door to door, at cost, by remarkably inexpensive national carrier MyHermes. To keep your shopping costs down no signature will be required and they will make three attempts at delivery. Collection can be made from a parcel drop off shop near you. If you require that option, leave a note in the notes section of the order box. A flat rate of £5 will be charged for single items, which includes shipping and packaging. Multiple items will be calculated separately. Free delivery is available in Dulwich, South London. Email me on hilary.woof@gmail.com to make a separate transaction. The item will be backed in a mail-safe cardboard box, with the item wrapped in tissue and embedded in wooden shred to ensure safety. We use the competitive and highly reliable carrier MyHermes for our parcels.